ERC-721 support on the Pillar Wallet might not be a surprise for you. But do you want to learn why that is important? Pablo has made (yet another) a fun video that brushes upon the possibilities that this token standard brings to the table! …Pablo has also written an article regarding how the connection to the Pillar Forum is a step towards the grand vision we’re building towards. Friendly reminder! 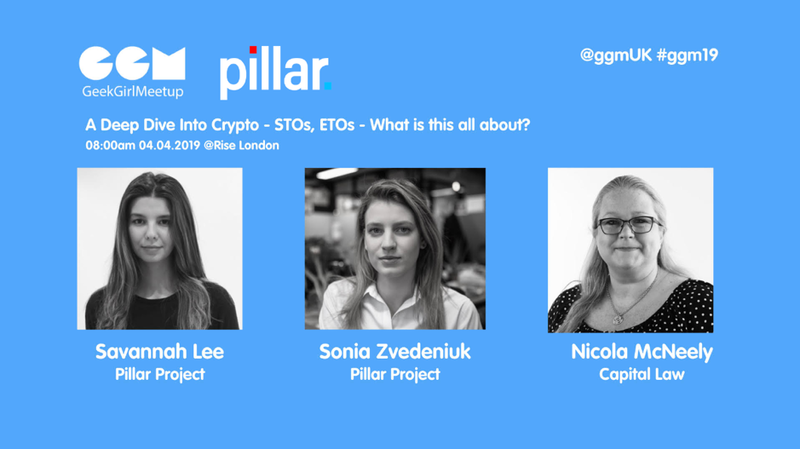 We’re having a meetup in London where Savannah & Sonia will represent Pillar and will be joined by Nicola McNeely of Capital Law.